Renowned American fashion designer Kate Spade, who is best known for her line of handbags, was found dead of what the authorities say was suicide by hanging in her New York apartment on June 5 (US time). She was 55. A note found on a bed near Spade's body was addressed to her 13-year-old daughter, Frances Beatrix Spade. From starting off as an editor to designing what became the coming-of-age handbag of choice for women around the world, here's a look at how the celebrated designer built a fashion empire before she tragically took her life. Spade, who was born Katherine Noel Brosnahan in Kansas City, Missouri, graduated from Arizona State University with a journalism degree in 1985. She moved to New York, where she got a job in the accessories department of Mademoiselle magazine. She climbed the ranks to senior fashion editor and head of accessories. Spade decided to go into business with her husband Andy, whom she had met while in a clothing store in Phoenix, Arizona. Andy, an advertising executive, is actor and comedian David Spade's brother. 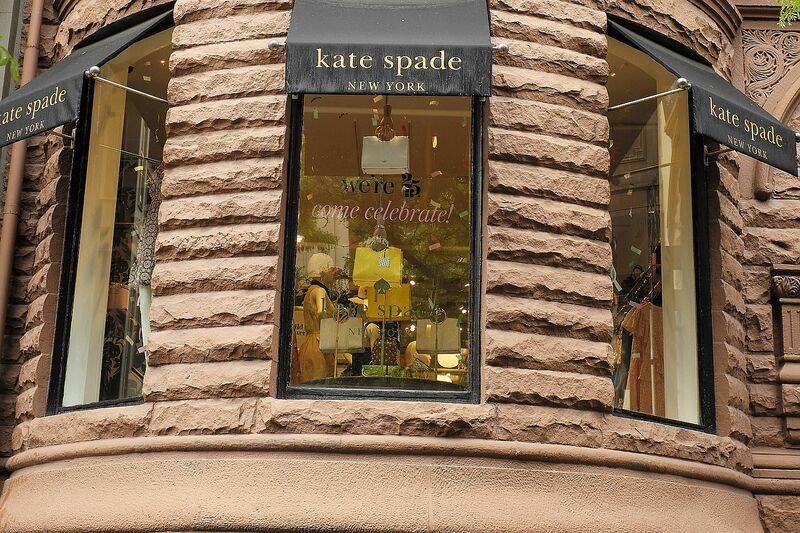 The couple started Kate Spade New York in 1993. Her time at the magazine made her attuned to the wants of customers, so she set out to design "the perfect handbag" - and ones that were reasonably priced as well - using cheaper fabrics such as grosgrain and nylon. While she designed lifestyle products, clothes, jewellery and shoes as well, she was best known for her handbags in cheery colours with whimsical designs. 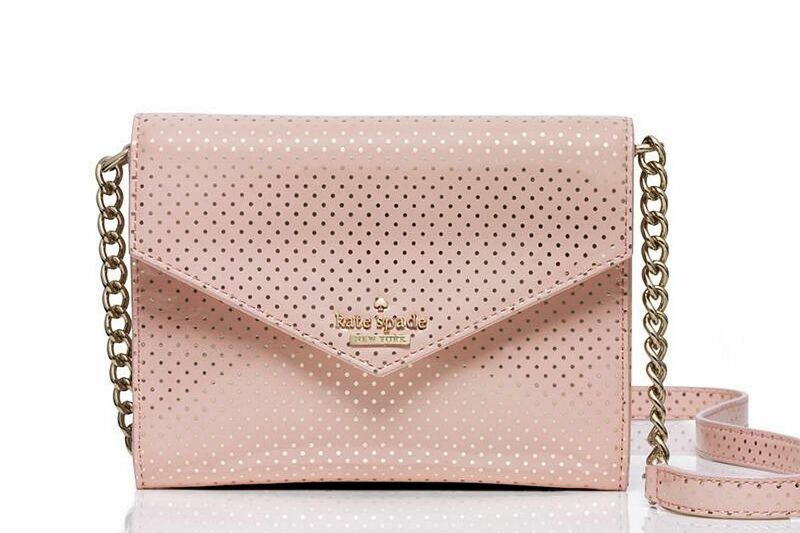 Polka dots, for instance, are synonymous with Kate Spade bags. Known for its boxy but timeless shape, the Sam bag was among the first designs that Spade released. Not only was it roomy, but the tough nylon fabric stood up to wear and tear. 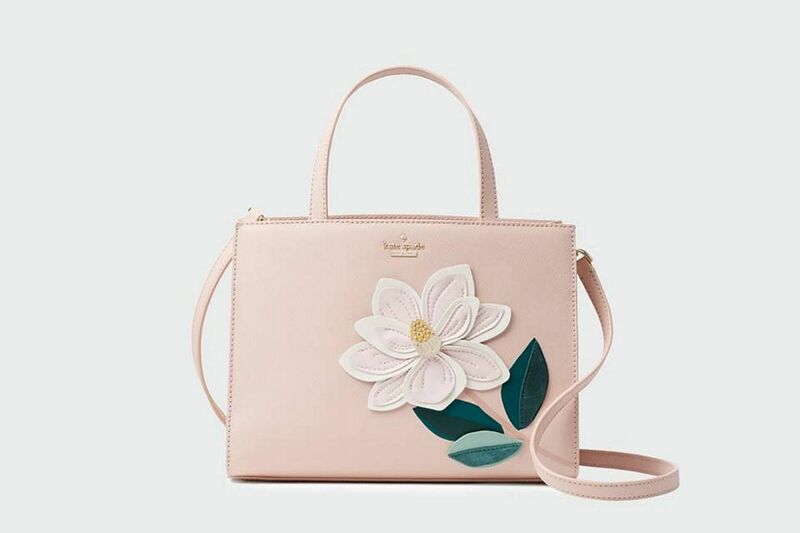 In celebration of its 25th anniversary, Kate Spade New York resurrected the bag in its Spring 2018 collection with bright colours, bold stripes and floral prints. In Singapore, a black Kate Spade New York Women's Watson Lane Sam Tote off e-commerce site Lazada costs around $500. The Spades sold a 56 per cent stake in the business to the Neiman Marcus Group in 1999, and the remaining 44 per cent to the same buyers in 2006. Later that year, Neiman Marcus sold it to Liz Claiborne for US$124 million. Last year, it was sold to rival designer Tapestry (formerly known as Coach) for US$2.4 billion (S$3.2 billion). In the interim, the Spades set up another design venture, Frances Valentine, named after their daughter, which focuses only on handbags and shoes. 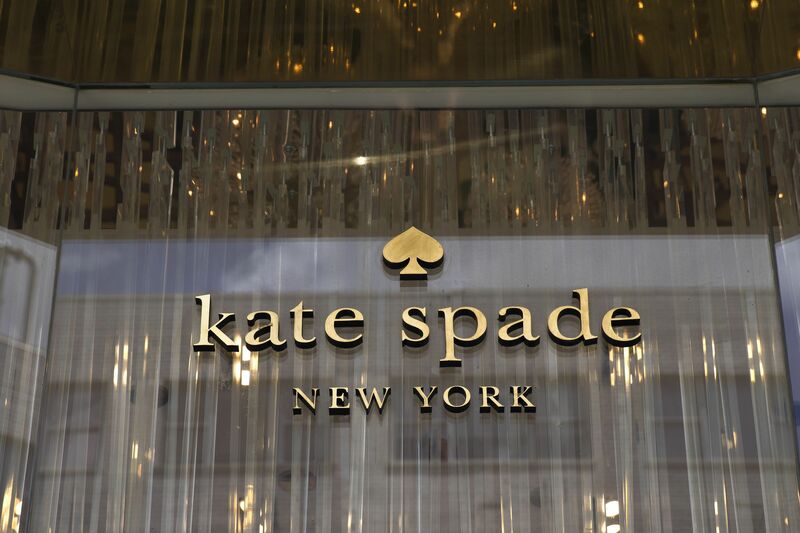 Kate Spade even legally changed her name to Kate Valentine in 2016. Spade's bags have a famous following, including daughters of presidents and celebrities. Chelsea Clinton, daughter of former US president Bill Clinton, tweeted: "My grandmother gave me my first Kate Spade bag when I was in college. I still have it. Holding Kate's family, friends, and loved ones in my heart." Jenna Bush Hager, daughter of former US president George W. Bush wrote on Twitter: "I will never forget the first Kate Spade bag I got for Christmas in college. She was a trailblazer. Her life and death are a reminder that pain doesn't discriminate. Sending love to her family." Mindy Kaling, star of the upcoming all-female heist movie Ocean's 8 tweeted: "I am heartbroken about the news of Kate Spade. I have worn her clothes many, many times. They were colorful, bold, cheerful, and encouraged women to find the twinkly person inside them. You couldn't walk into her boutiques and not smile. Rest In Peace, Kate." The brand currently has several stores in Singapore, including at Raffles City Shopping Centre, Takashimaya in Ngee Ann City, Marine Bay Sands and Changi Airport. Actress Zoe Tay last month posted on Instagram a photo of her wearing a Kate Spade dress, drawing praise from her fans. Joanne Peh, Evelyn Kok and Anita Kapoor were among the celebrities who attended the brand’s opening of its second flagship at Ion Orchard in 2012. Member of Parliament Tin Pei Ling drew flak in the run-up to the 2011 General Election when photos of her posing with a Kate Spade gift box went viral on social media. The handbag was later revealed to be a birthday present from her husband. In 2012, she auctioned off the infamous bag at a charity event organised by women's group, Association of Women for Action and Research (Aware). The bag fetched $1,600.